Kâhld 'No Fertile Ground For Seeds' album available now! 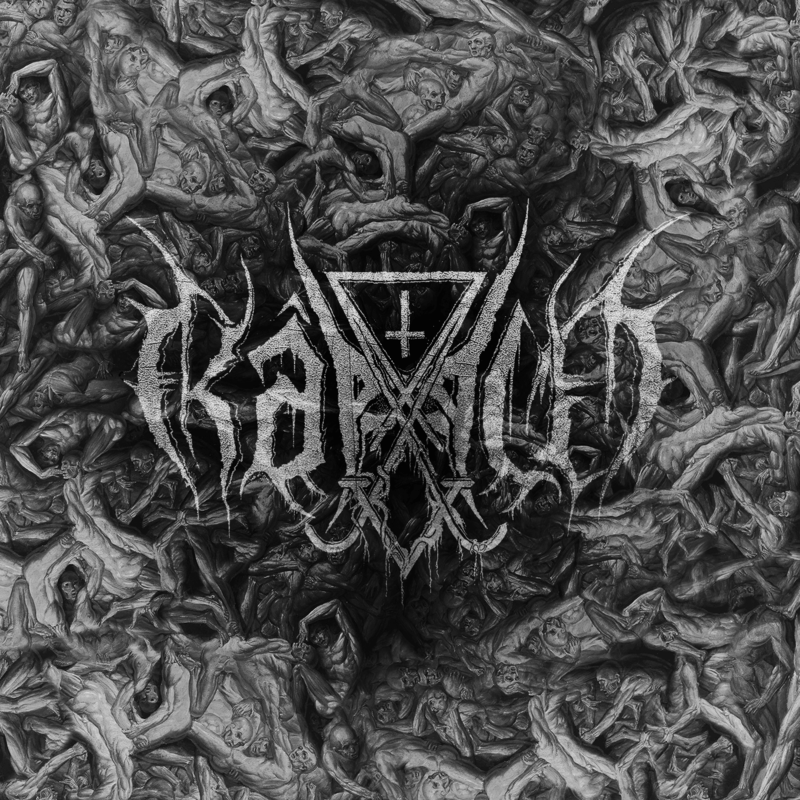 The german black metal band Kâhld presents their debut 'No Fertile Ground For Seeds' after their demo. The opus leads you through the spiritual darkness and coldness, the abyss and inner conflict of the human spirit. With more than a hour of playtime Kâhld delivers their thoughts, to express the question about the regenerative life transferred to the lifestyle of human. The musical part is completed by the physical one, the inverted crosspanel digipak with noble print of silver on black on rough paper. Limited to 1000 pieces.